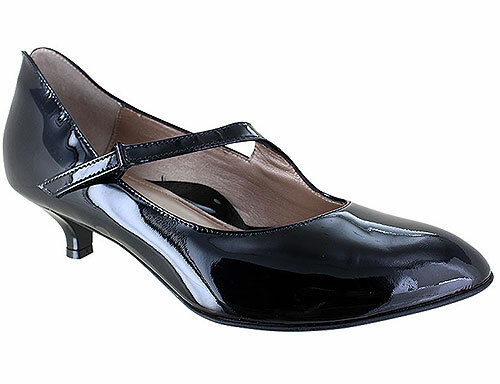 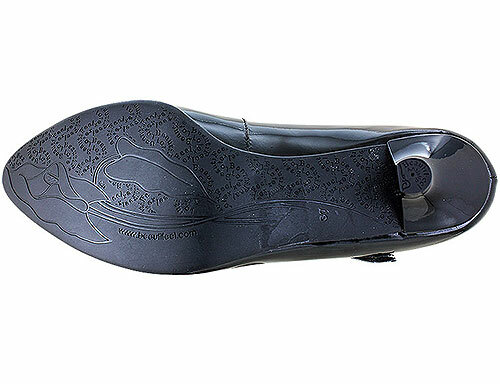 This simple yet elegant design is the perfect low heel dress shoe for any occasion. 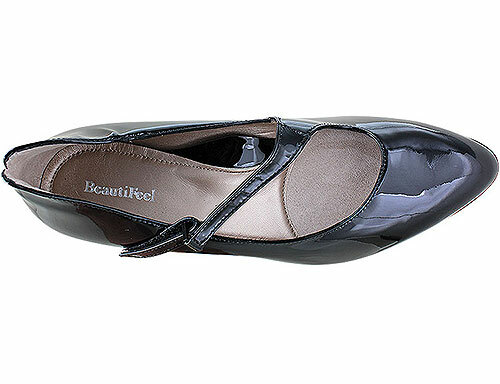 Featuring an adjustable asymmetrical strap and BeautiFeel’s renowned cushioned footbed to keep you looking and feeling amazing. 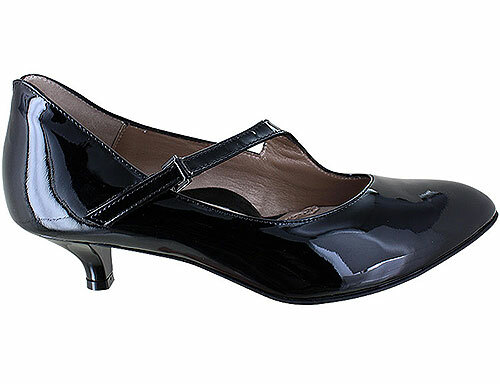 The Lilou is part of BeautiFeel's Office Chic collection.